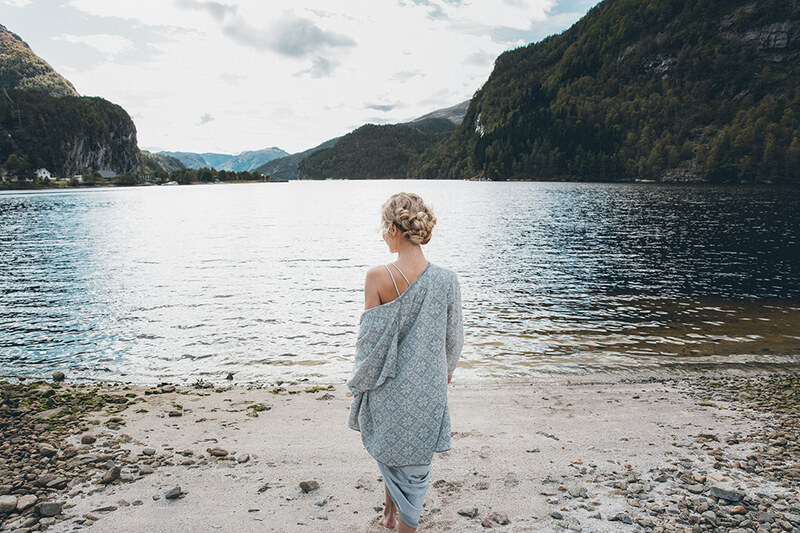 The village of Dale is nestled between beautiful steep mountains, waterfalls and fjords on the West coast of Norway. 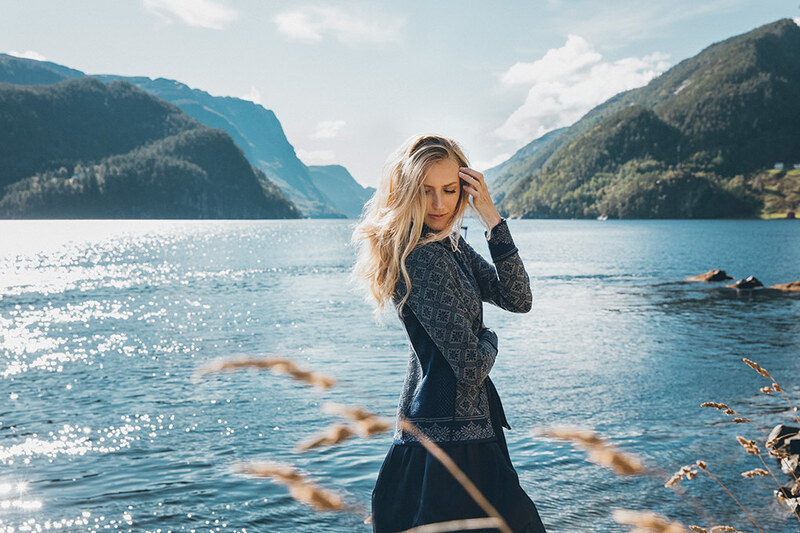 In 1879, the historic textile factory was established in this valley with easy access to wool, strong knitting traditions, and a great supply of natural power from the local waterfalls. 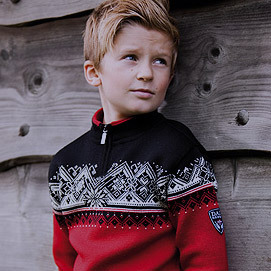 Since then, Dale of Norway has developed stunning designs in premium qualities that are known all over the world. 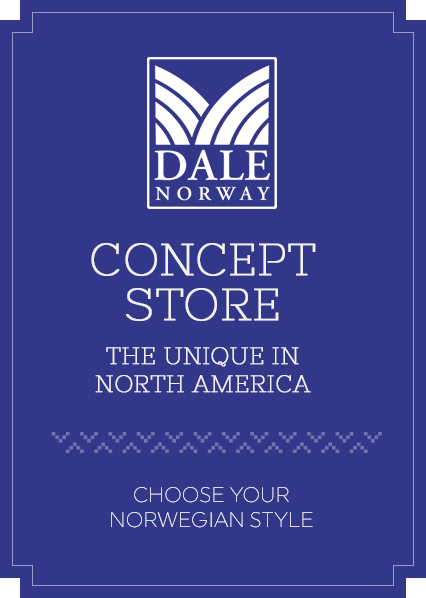 Welcome to the world of Dale of Norway! 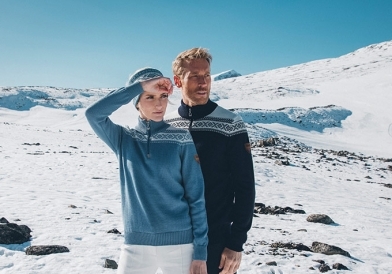 Wool is back in fashion due to its exceptional properties that no synthetic fibers can match. 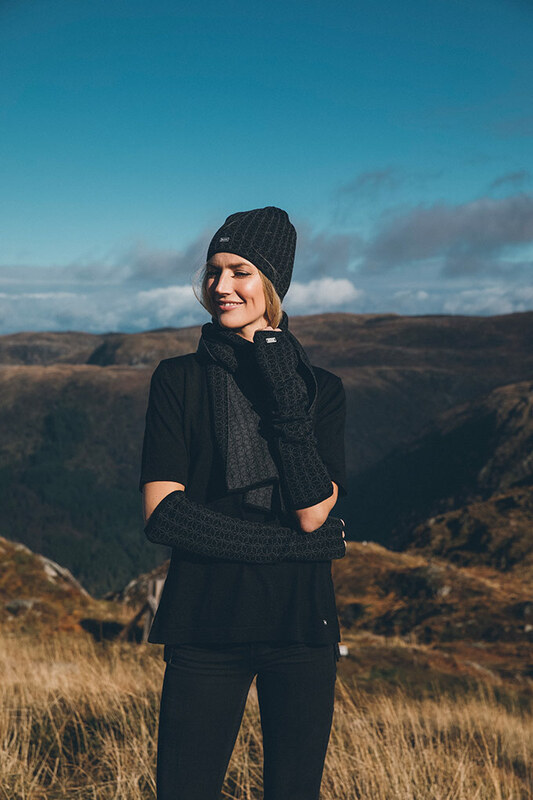 Wool has great insulating abilities, it breathes and wicks moisture away from the body, is odor resistant – and it is a completely natural fiber! 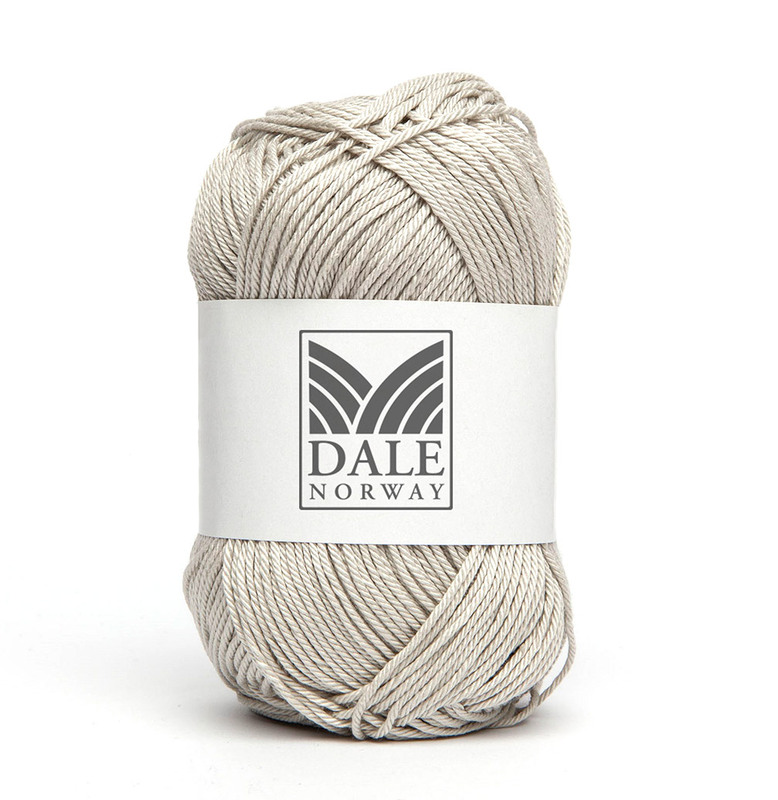 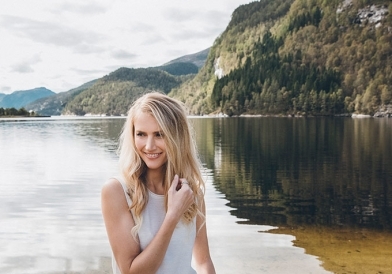 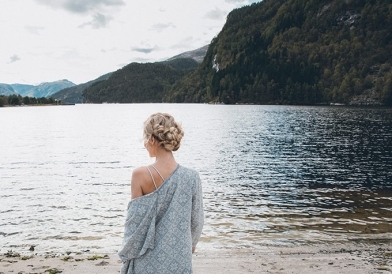 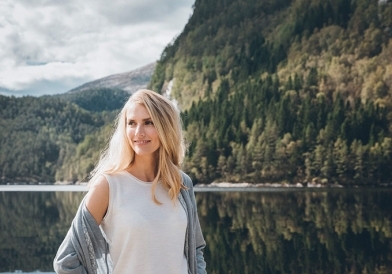 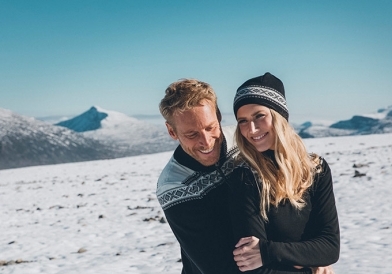 Over the past 135 years, Dale of Norway has become a leading innovator of new wool qualities. 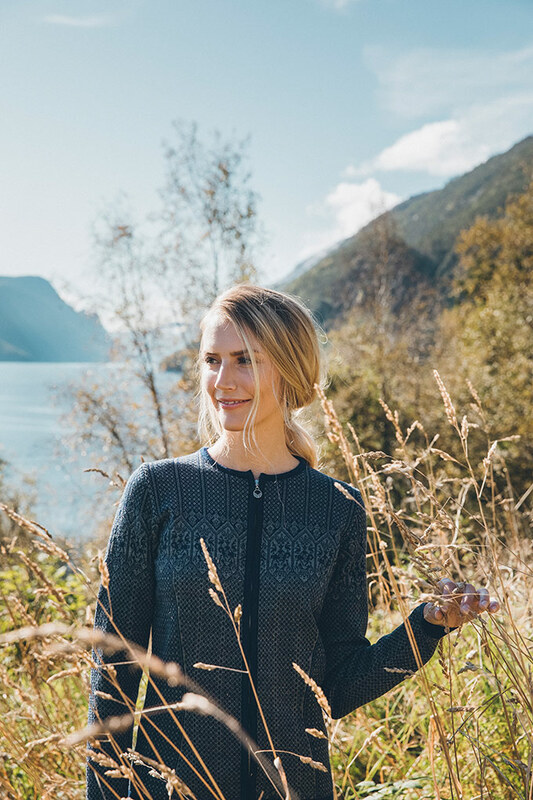 Norwegian wool is also one of the world’s most eco- and animal-friendly textile fibers, due to the sheep’s natural mountain life. 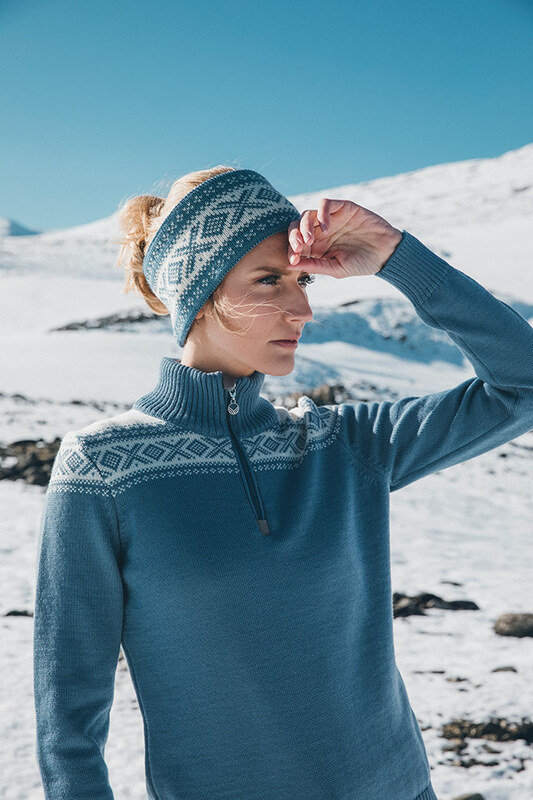 Dale of Norway’s collections are designed with different types of wool adapted to each product. 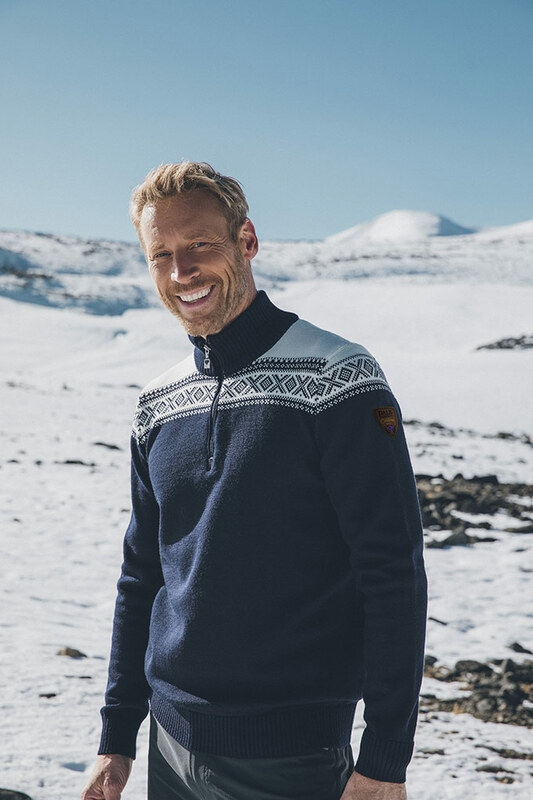 The Norwegian wool is known for its exceptional long-lasting quality and crisp, appealing look. 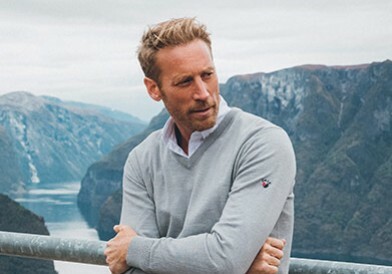 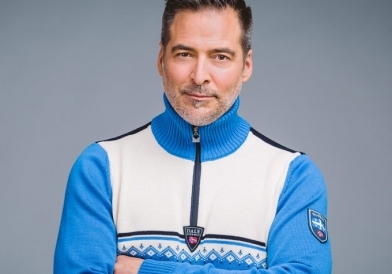 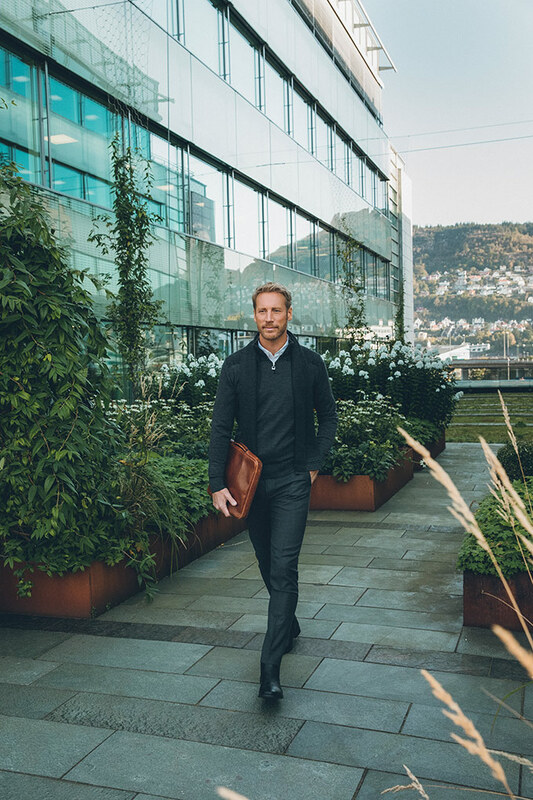 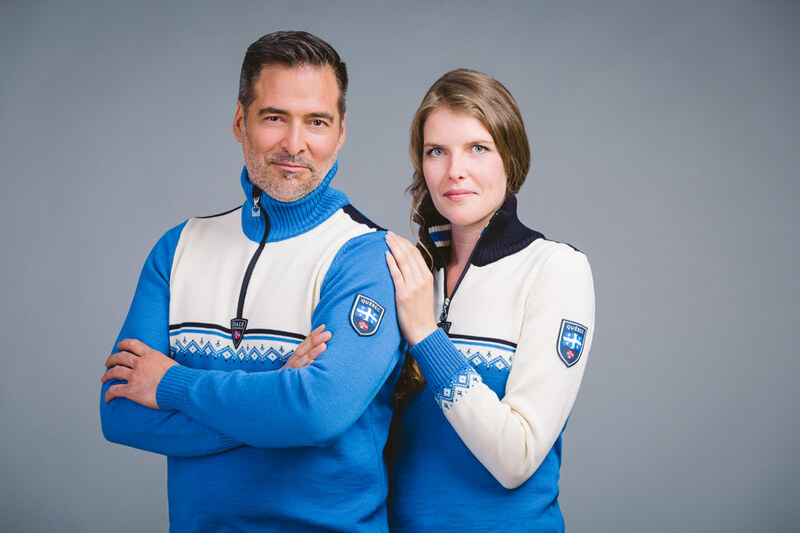 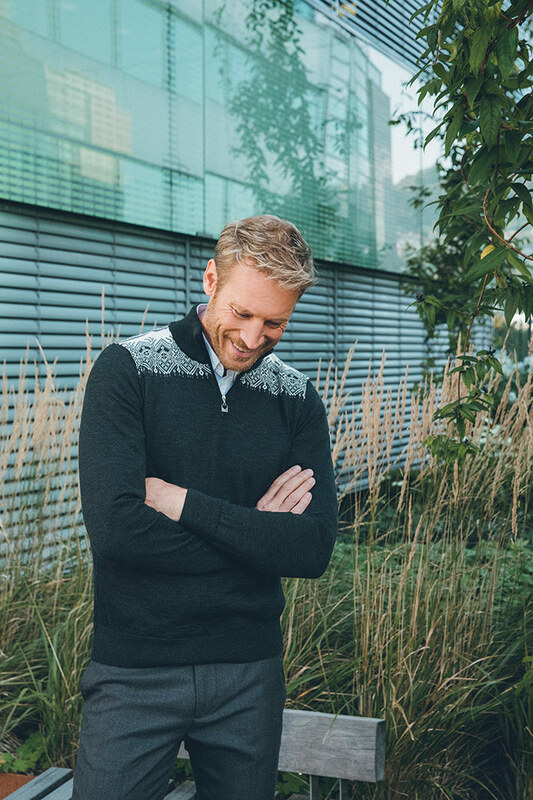 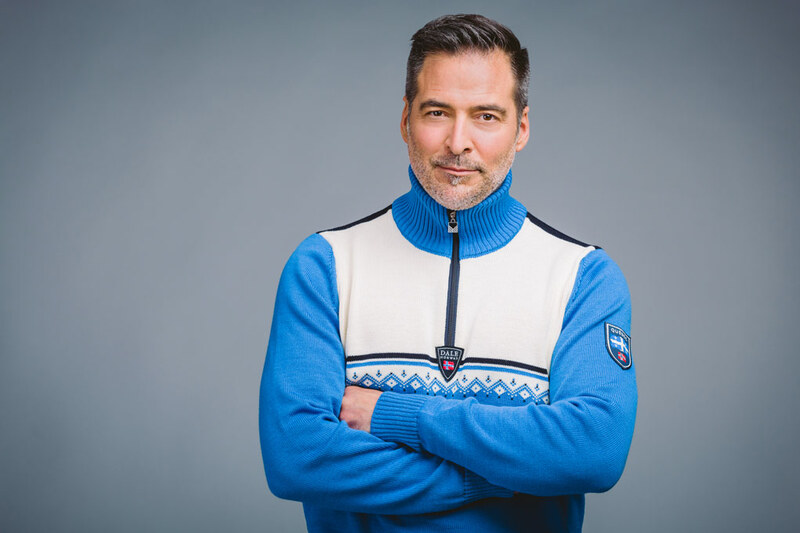 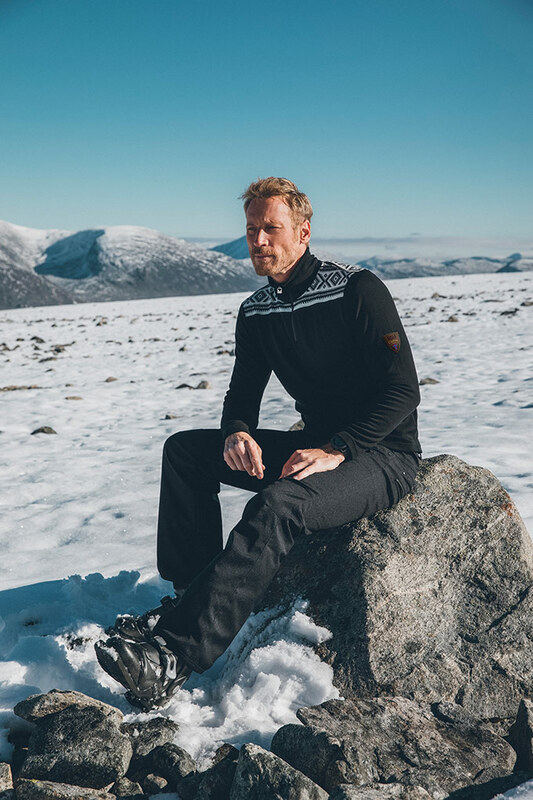 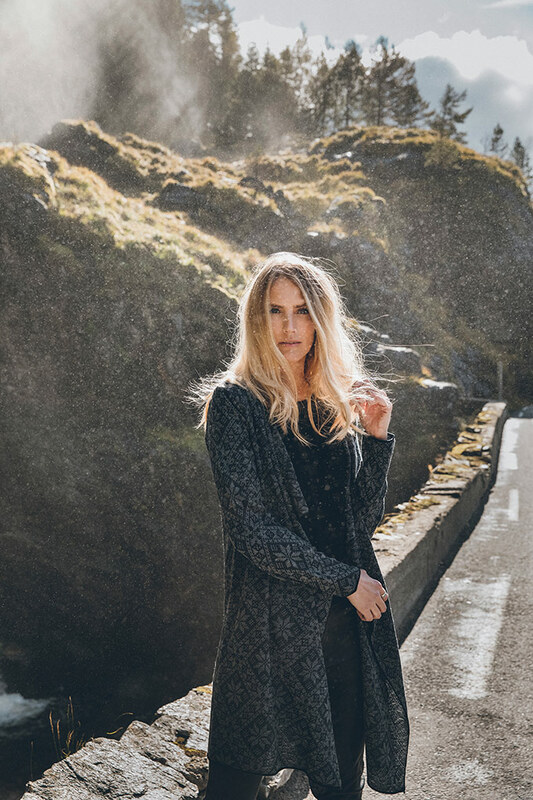 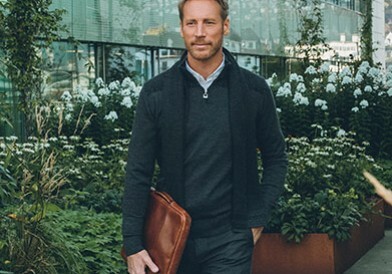 Dale of Norway also offers a wide range of luxurious Merino sweaters and jackets, using only the highest qualities of Merino. 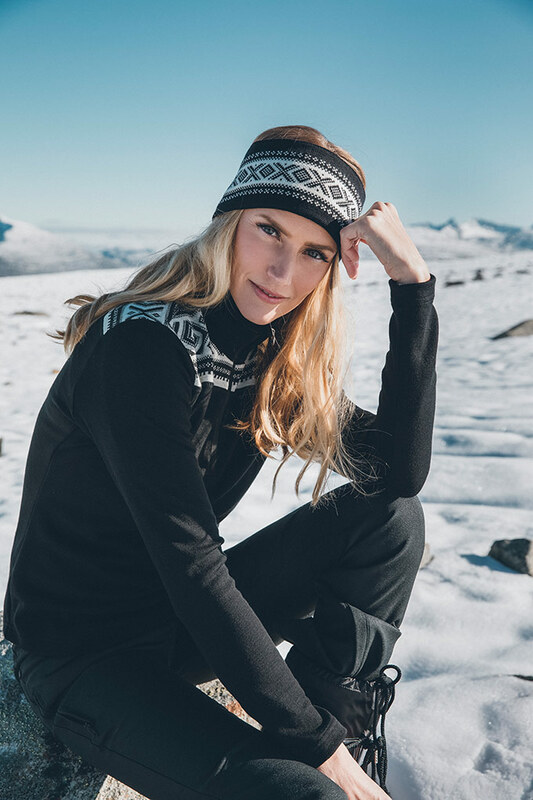 These lightweight and soft garments can be worn next to the skin without discomfort, and are ideal for year-round use. 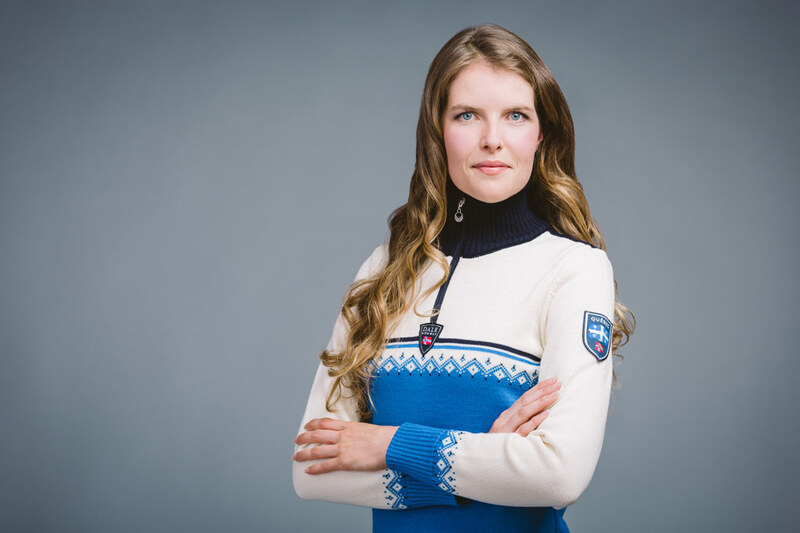 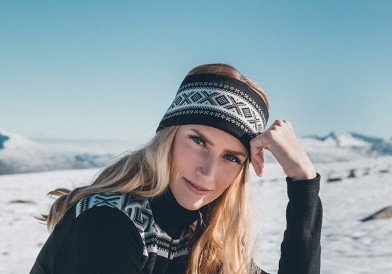 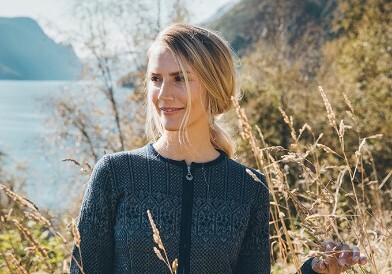 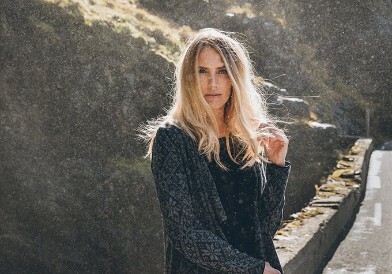 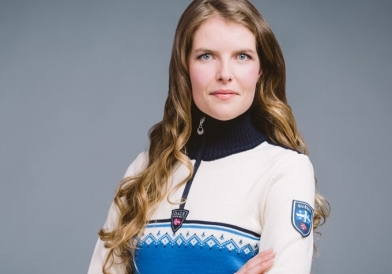 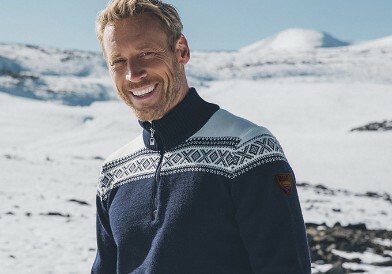 With unique knitting techniques, Dale of Norway’s Merino products are known for their superior long-lasting qualities - and they are virtually pilling free. 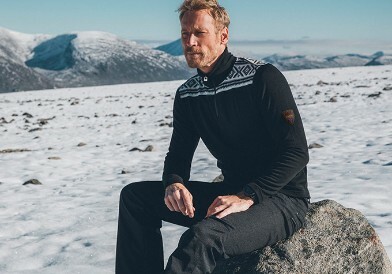 The Dale of Norway Knitshell™ Weatherproof is simply a technical wonder made with wool. 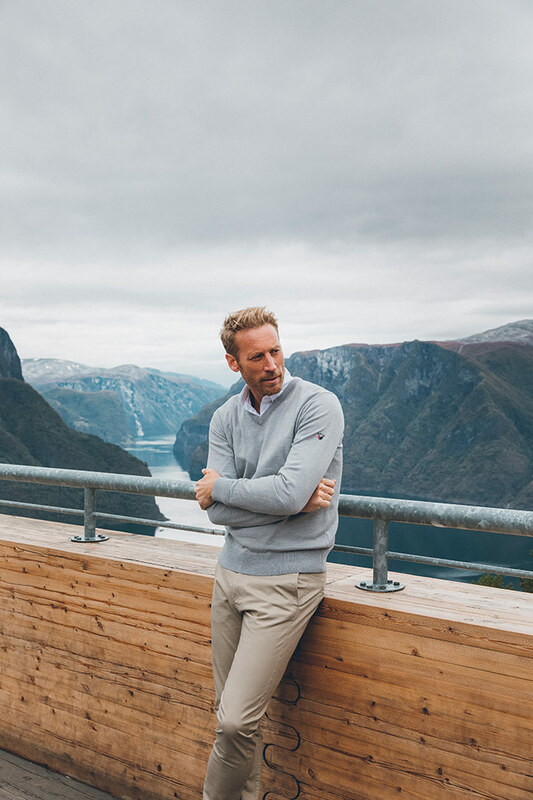 The innovative system of water-repellent yarn laminated to a soft windproof membrane, creates comfortable and elegant looking jackets for versatile use. 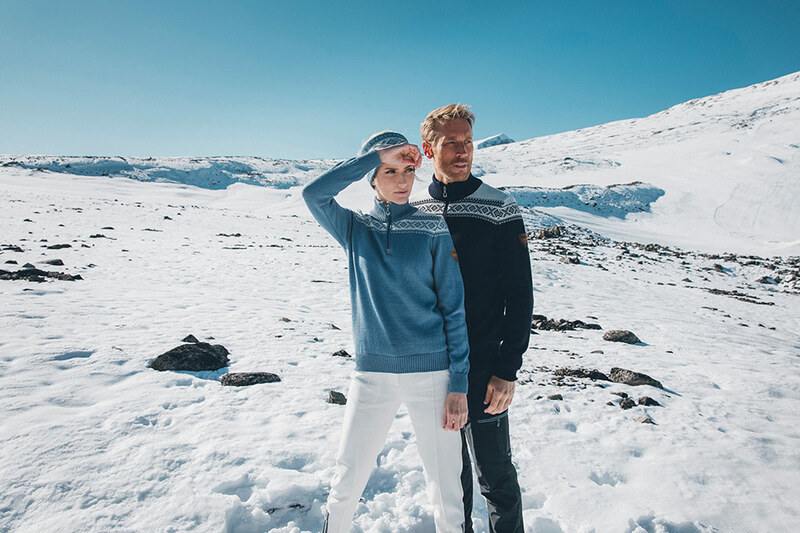 These coats are perfect for skiing and hiking even in the harshest wet and windy weather conditions. 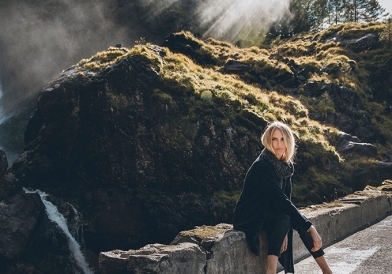 These stylish designs travel easily from the mountains to the city.